Without surgery, drugs, or injections! 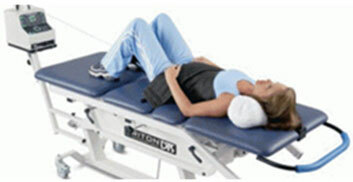 Results — including pain relief, pressure reduction, and disc healing — often occur within just the first few sessions. Not everyone qualifies for care, so to learn more and determine if your condition can be improved through decompression therapy, call our office today.